The present is a synthesis of the past. The physical universe never lies. Perfect isn't necessarily ideal or desired. When you can see perfection in the present, even in a very difficult situation, you are properly oriented to improve or resolve it. There is a gift in the present. Shawn Achor, a Harvard Research Analyst who led the largest study on happiness (ever!) found out we've been looking at this success and happiness equation all wrong. Shawn found that happiness is what FUELS success as opposed to the other way around. Think about it…. When we are constantly grinding in an effort to secure “success” and the goalpost looks like it is a mile away from where we are at each moment in time - there is a heaviness and exhaustion that comes. If all we do is look ahead and only expect to be happy once we're successful - we miss what's right in front of us. We miss the ball between our feet and lose it to the other team. We miss the life we are living - right here, right now. But when we focus on what is in front of us that goal post appears a lot faster than we had expected. The minute we see how close we are, all of our fatigue is replaced with excitment. We tap into a reserve of fresh excitement and energy and we score the goal. We must respect the present moment and even more, we've got to stop thinking so much and start doing. 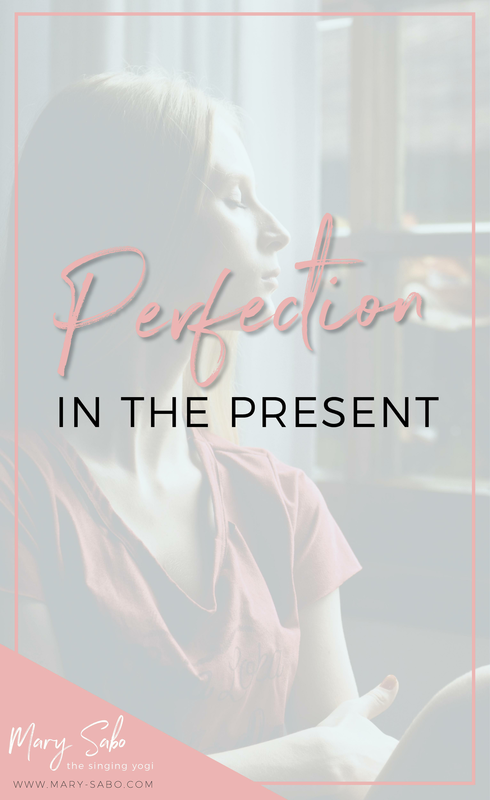 Find perfection in the present. Find it in your surroundings, your relationships, your work and while you can and should plan for the future and take action, don’t let it detract from the beauty and joy that is today. Celebrate the small achievements on a daily basis, do things that will make you happy today and watch as the magic unfolds.